Do you have a pet at home? A cute little puppy you simply adore? 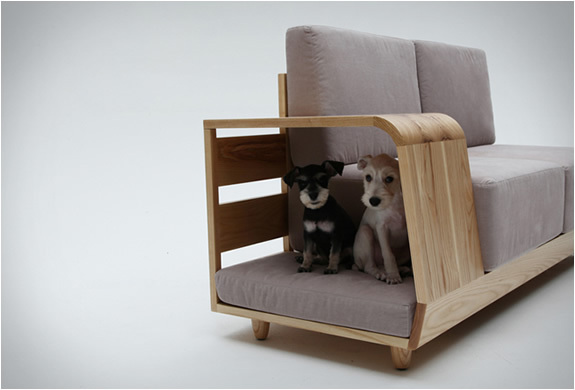 If so, then you are going to fall in love with this elegant sofa, designed both for humans and dogs! We all know that dogs feel attached to this particular piece of furniture and they always want to be around you. 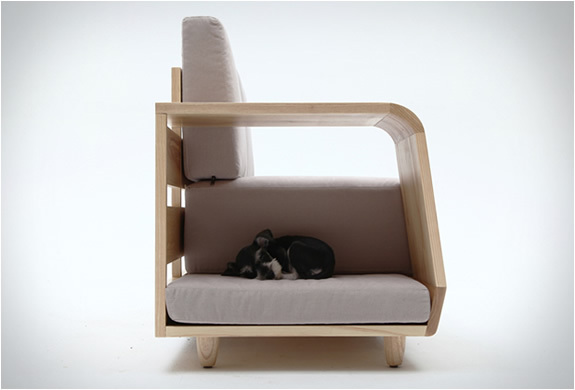 Now this is possible thanks to the creative design of Seungji Mun, who created the sofa for the Korean brand ‘m.pup’. 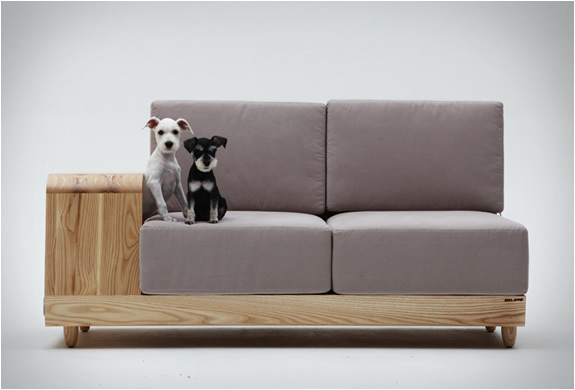 The “dog side” of the sofa is equipped with the same textile as its main part. 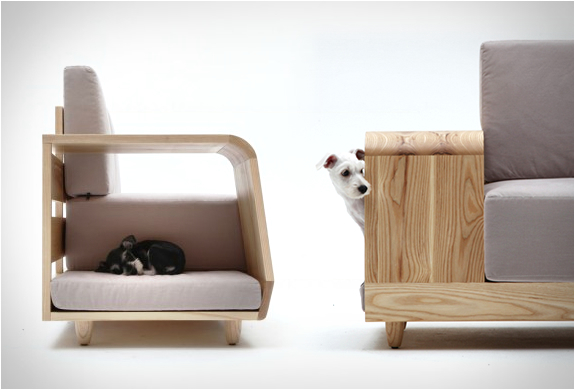 Spend lazy evenings in front of the TV, sitting right next to your fluffy friend! 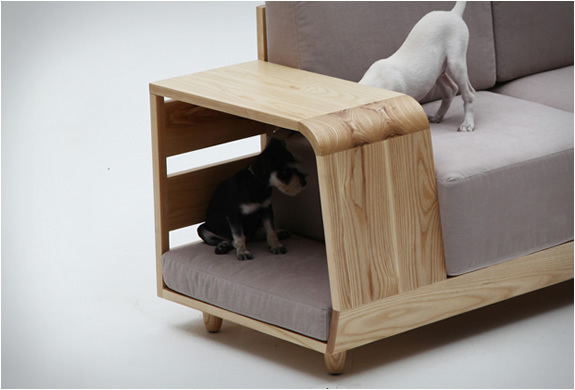 The furniture item comes in grey and light wood.